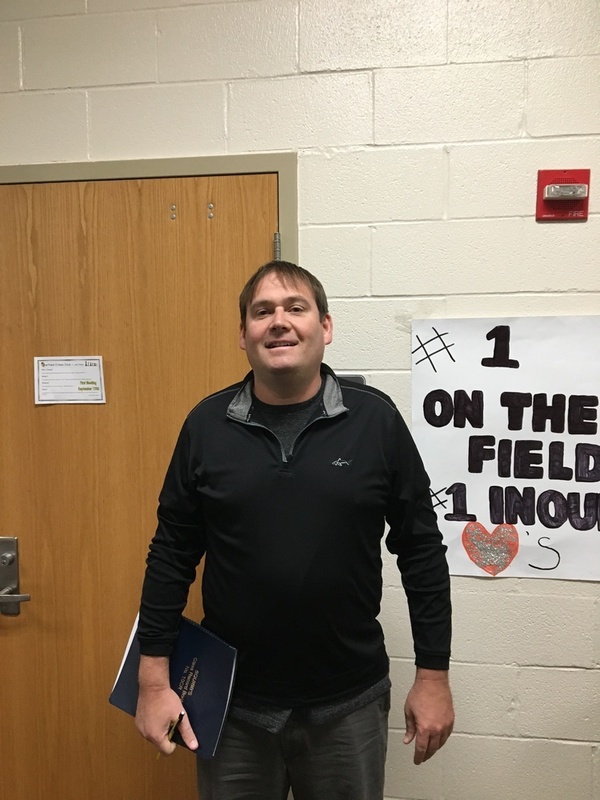 Congratulations to 24 year veteran Randy Cutlip on being selected as the JAG Staff Spotlight! Mr. Cutlip teaches physical education and health at the high school. He makes an 86 mile trip to Garrettsville everyday because he enjoys how great the kids are here. Mr. Cutlip enjoys all kinds of athletic activities but really enjoys spending time watching his daughter Randi compete. Congratulations Mr. Cutlitp on being a Spotlight Staff!